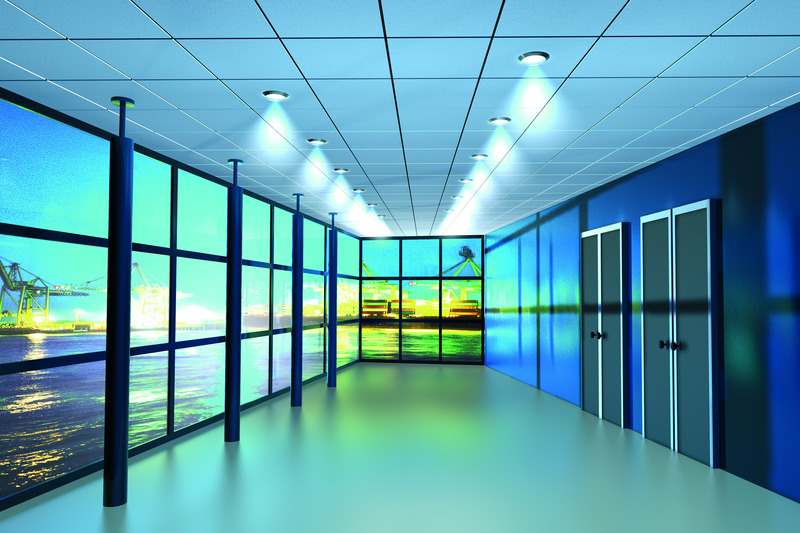 Providing you the best range of mineral fiber pinhole ceiling tiles, mineral fiber sand dust ceiling tiles, mineral fine fiber fissured ceiling tiles and mineral fiber ceiling tiles with effective & timely delivery. 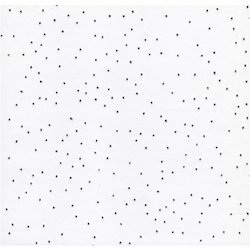 Our company is highly known in the domain of retailing & supplying Mineral Fiber Pinhole Ceiling Tiles. As per the needs of our clients, we offer these pinholes tiles in different sizes & specifications. The offered tiles are extensively used for ceiling decoration purpose. 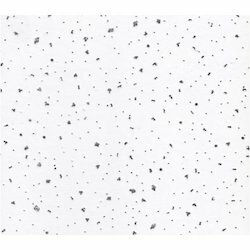 These pinholes tiles are designed by using excellent quality material and latest technology at vendor’s manufacturing unit. We begin ourselves as prominent retailer and supplier of the Qualitative assortment of Metric Sand Dust. Available in diverse sizes, finishes, and designs, these sand dust tiles are designed by vendor’s highly experienced experts from superior grade fiber according to to the market norms. Our clients can avail these sand dust tiles from us at the reasonable price. 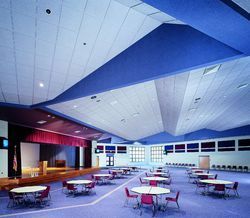 We bring in ourselves as eminent retailer and supplier of excellent quality Metroc Fissured Fiber Ceiling Tile. It is known for smooth texture and excellent finish; these tiles are designed by using the best quality fiber & other allied material in sync with the market norms. These tiles are available in diverse specifications to fulfill the exact needs of our clients. 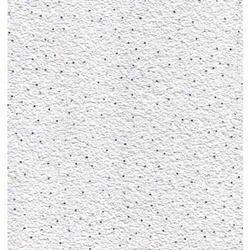 We bring in ourselves as eminent retailer and supplier of excellent quality Metroc Mineral Fiber Ceiling Tile. It is known for smooth texture and excellent finish; these tiles are designed by using the best quality fiber & other allied material in sync with the market norms. These tiles are available in diverse specifications to fulfill the exact needs of our clients. Bio protection Bactericidal & fungistatic coating.